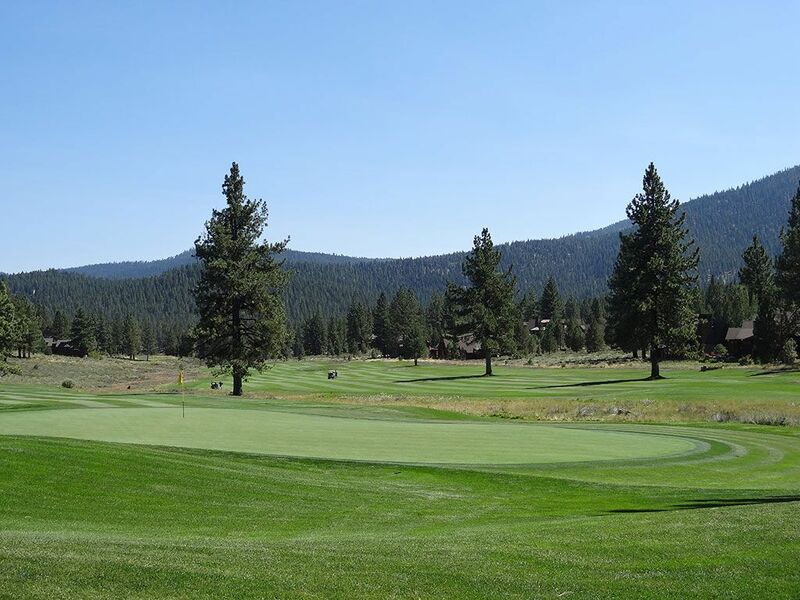 Course Website: Official Website - Visit Lahontan Golf Club's official website by clicking on the link provided. 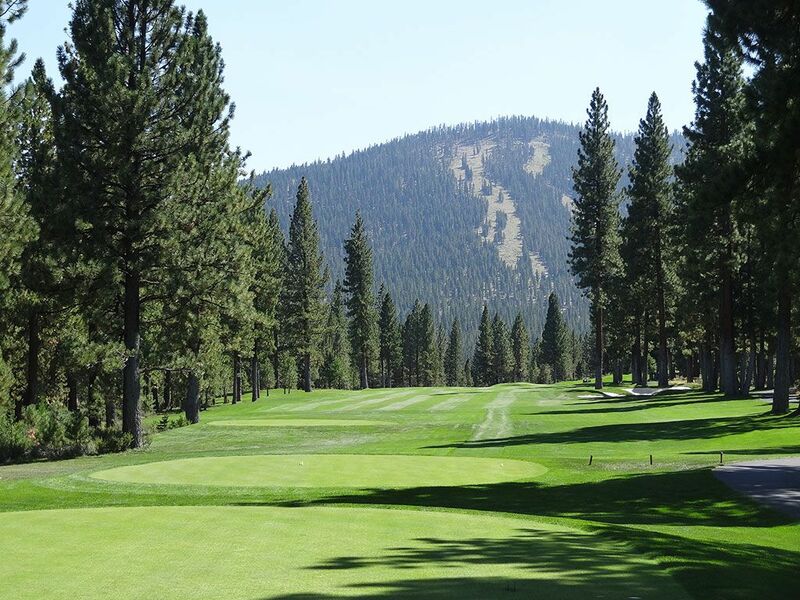 Accolades: Ranked 7th in California on Golf Course Gurus' Best in State list. What to Expect: Tom Weiskopf is one of the finest golfers to become a designer in the game who, like Jack Nicklaus, has been able to go out on his own and be successful. That being said, I'm always amazed his designs don't garner more attention on a national level and Lahontan is another perfect example of this. 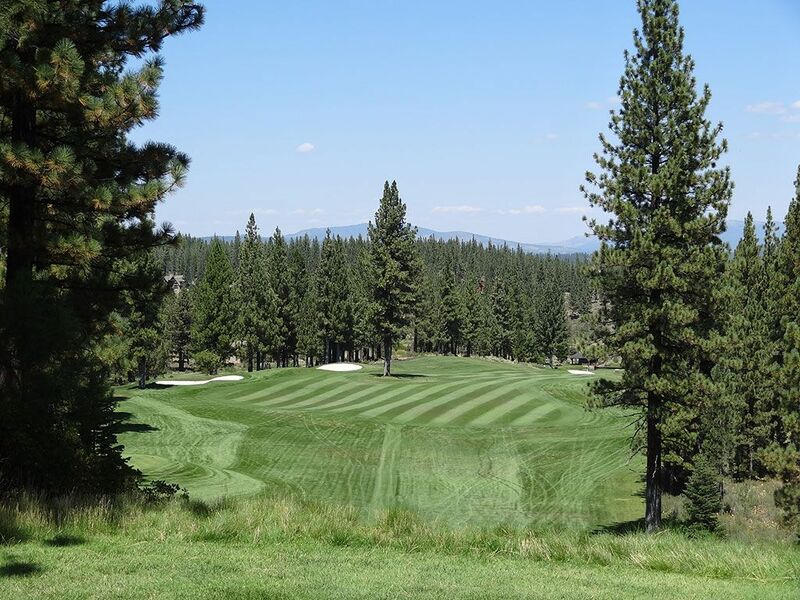 Lahontan is a high elevation course located in Truckee, CA northwest of Lake Tahoe and enjoys a beautiful setting framed by mountains and trees everywhere you look. Conditioning is excellent throughout the course as the kentucky bluegrass fairways are tolerant of the high elevation and snowy winters while the bentgrass greens provide a pure putting surface to play. 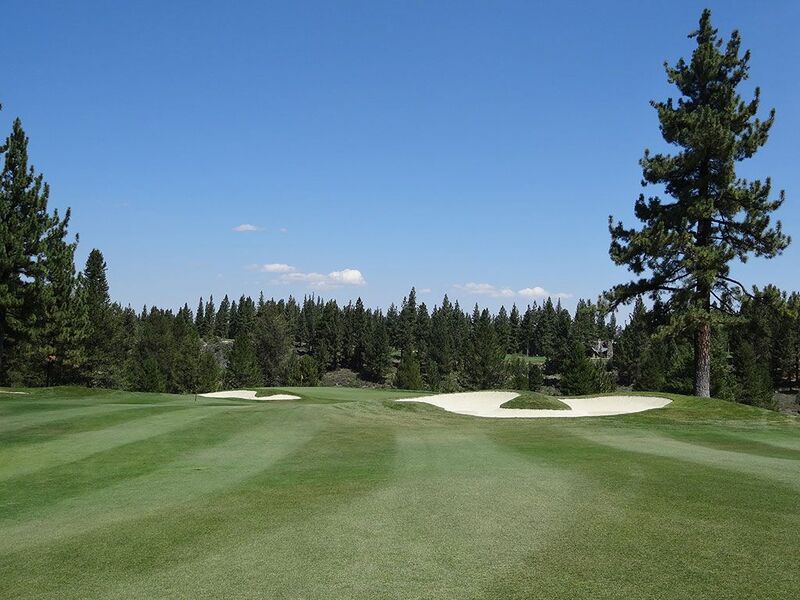 Most players will ride a cart while playing Lahontan due to the large elevation changes present throughout the layout which provide some exhilarating shots. Never is the elevation enjoyed more than on the 12th hole which stands as one of my all time favorite par 5s. 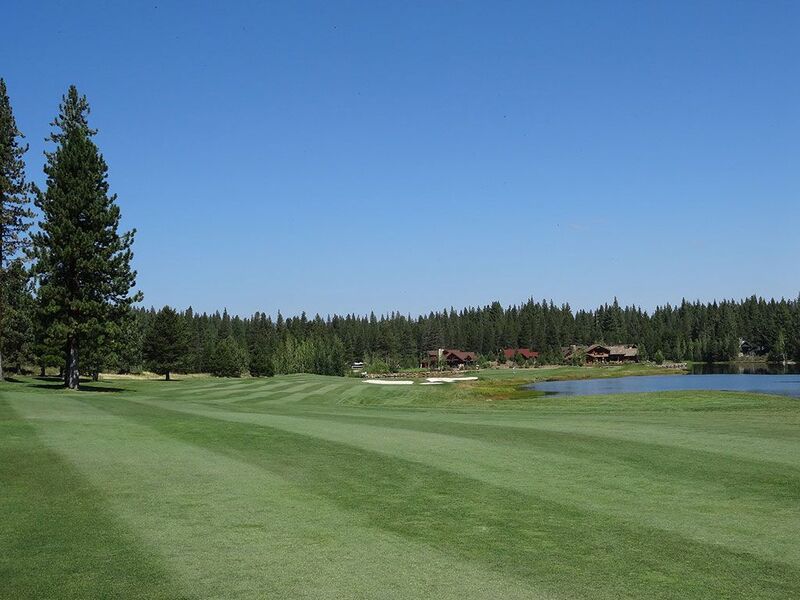 From the towering downhill tee shot that must avoid the tree in the fairway to the beautiful approach to a large green framed by a pond, it is simply one of the most fun and beautiful holes in California. 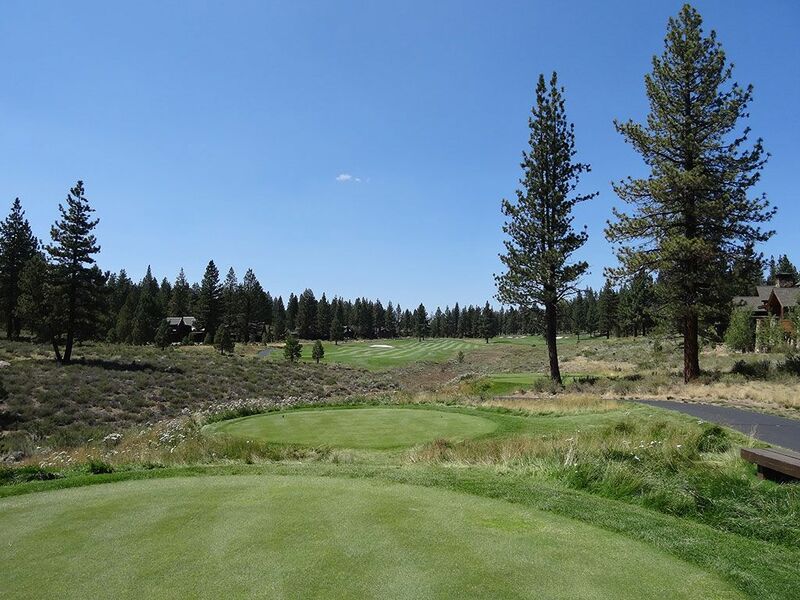 In classic Weiskopf fashion, Tom designed a driveable par four with an undulated green which is featured as the final hole on the front nine at Lahontan and gives players a chance to take a stroke back before making the turn. While there are some homes found on a couple of the holes, they are removed enough from the course to not be a distraction. 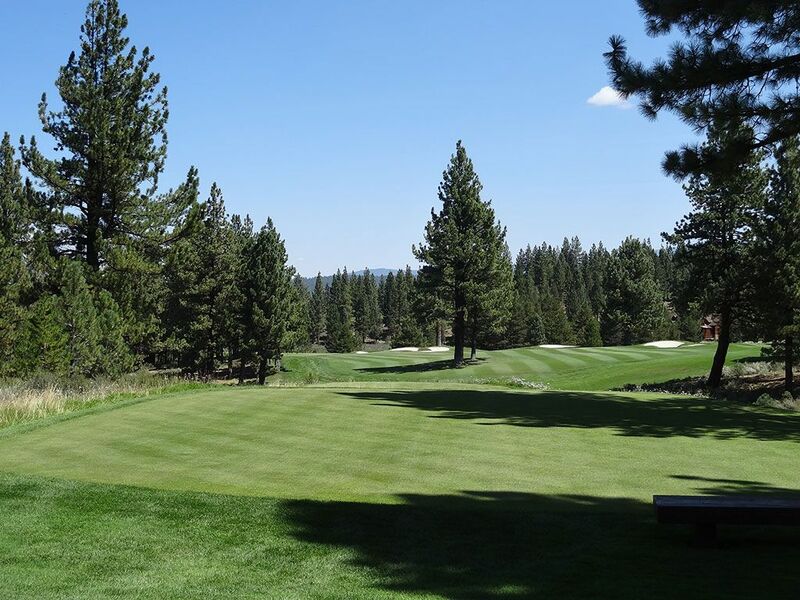 The setting feels like a remote cabin retreat that happens to have a fantastic golf course routed through it which adds to the relaxation and enjoyment factor of Lahontan. 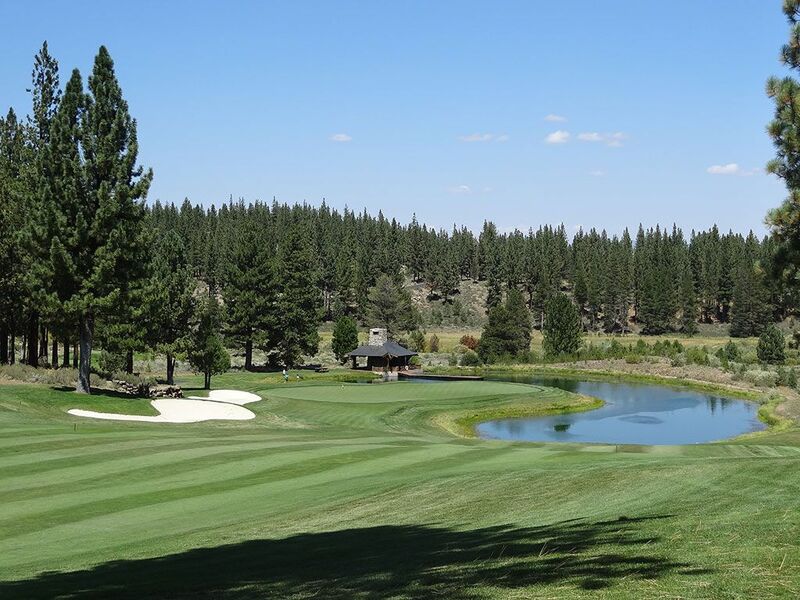 When all is said and done, Lahontan is a ton of fun to play, features generous playing corridors, and is the most underrated course in Northern California. Signature Hole: 12th Hole – 594 Yard Par 5 – As of this writing, I've played well over 8,000 different golf holes in my life. 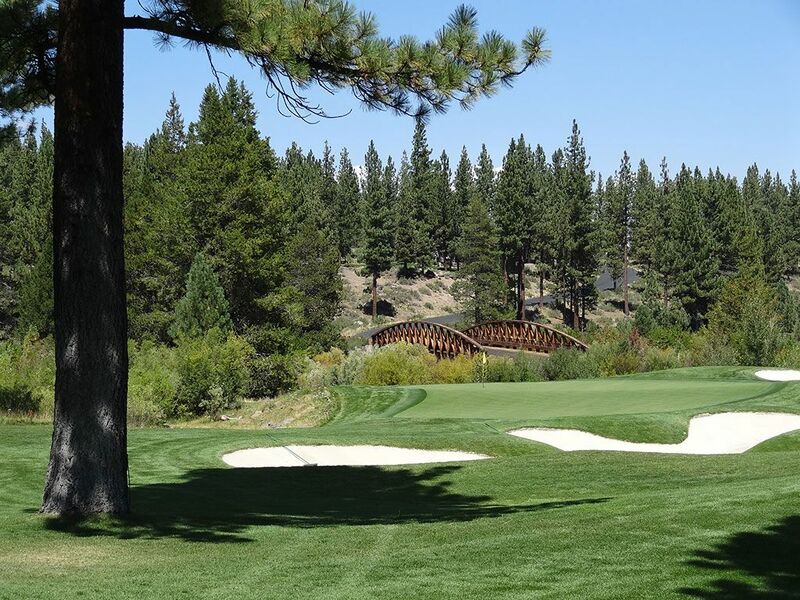 As such, the design, setting, and drama of a golf hole needs to be quite compelling to get me really excited and the 12th at Lahontan did just that. Players are offered an elevated tee box to drive from down to a fairway that boasts a towering tree just left of the center cut in the fairway. The play clearly is to stay right of the tree as you are afforded enough view of the hole to see that it begins doglegging to the right and further downhill. Upon cresting the hill players are given a beautiful view of a pond below that wraps around the right side of the green while bunkers protect the left. 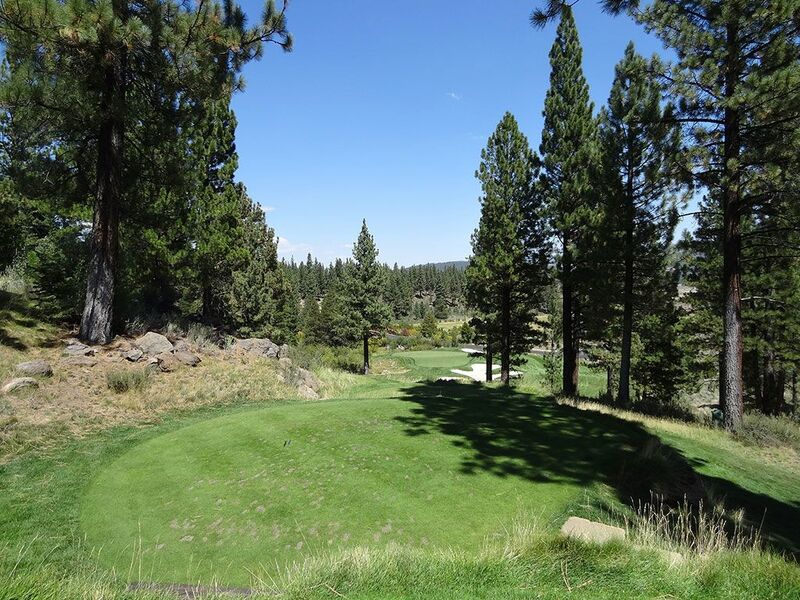 The beauty combined with the elevation drop and excitement of potentially reaching this lengthy par five in two creates an exhilarating hole to play. Best Par 3: 16th Hole – 158 Yards – At most courses this attractive drop shot par three would be the signature hole, and deservedly so. The hole is framed by a single tree on the left and two trees on the right before opening up to a two-tiered kidney shaped green with bunkers running up the right side. Beautiful views are offered in the distance as far as the eye can see which adds enjoyment to the experience. Interestingly this hole is the second of back-to-back par threes done opposite to Cypress Point where the shorter par three plays first. The green tilts right to left and getting on the wrong tier can prove to add some teeth to a relatively simple hole. 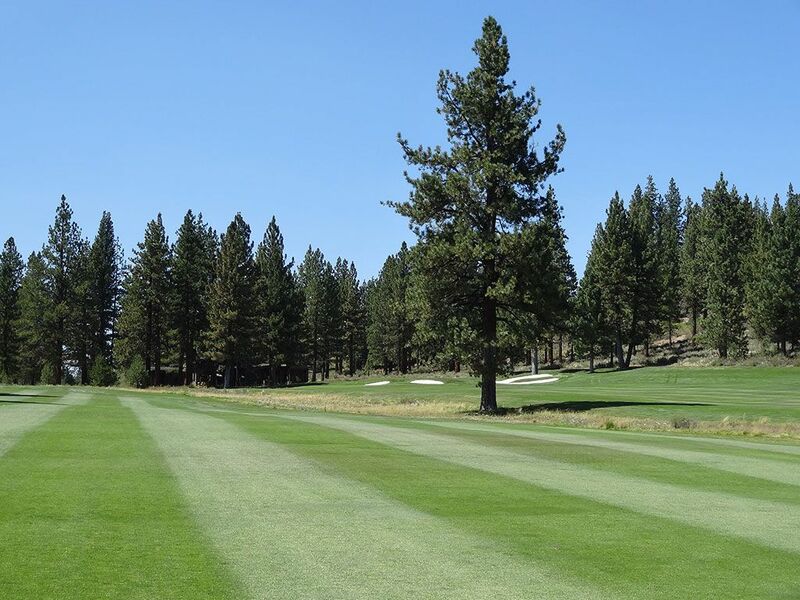 Best Par 4: 9th Hole – 348 Yards – The feature I look forward to most at any Weiskopf design is discovering where Tom infused a driveable par four into the routing, and at Lahontan it is with the final hole on the front nine. The green isn't visible from the tee, but players willing to take the bold line over the trees on the left will cut down distance on the hole and give you a chance to chase one up on the green. Five bunkers are scattered throughout the fairway while an additional four bunkers surround the green in an effort to defend the hole while still leaving enough playing corridors to give players a legitimate shot at reaching the green in one or at least putting them in great shape to chip close on their second shot. With a pair of trees early in the middle of the fairway to navigate right off the bat and the anticipation of where your tee shot could end up, this hole is a ton of fun to play. 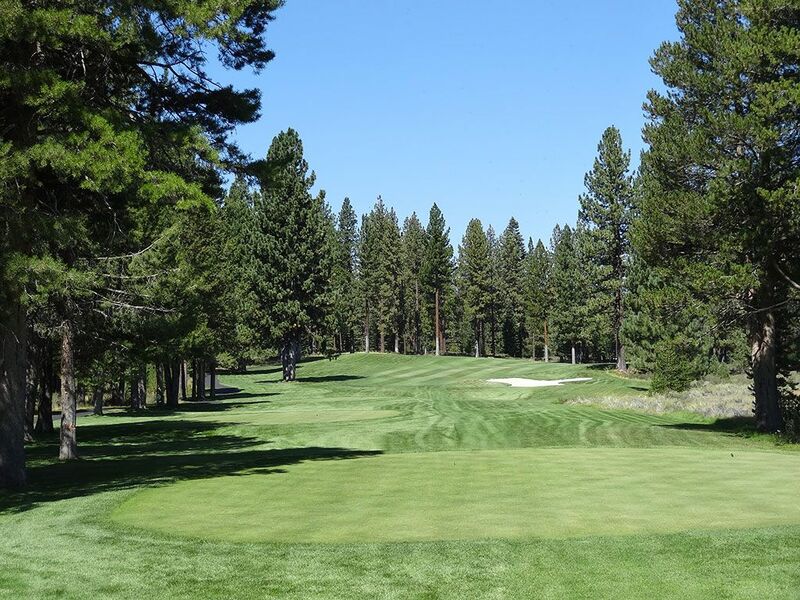 Best Par 5: 2nd Hole – 627 Yards – Four of Lahontan's par fives are featured in this review and the first one in the routing is a quick indication of how good they are. The unassuming tee shot plays through a chute of trees with a lone bunker on the right being the only visual that isn't grass or trees. When players get further down the fairway they see the hole open up to the right as the fairway hugs a large pond the rest of the way to the green before wrapping around the back and to the left of the putting surface. One bunker sits between the fairway and the water about 100 yards from the green but the green itself is completely void of any bunkers in Weiskopf's attempt to entice players to take a chance reaching this green in two. Birdie Time: 18th Hole – 511 Yard Par 5 – A drive in the fairway will almost surely turn the green light on for players to reach this short par five in two. 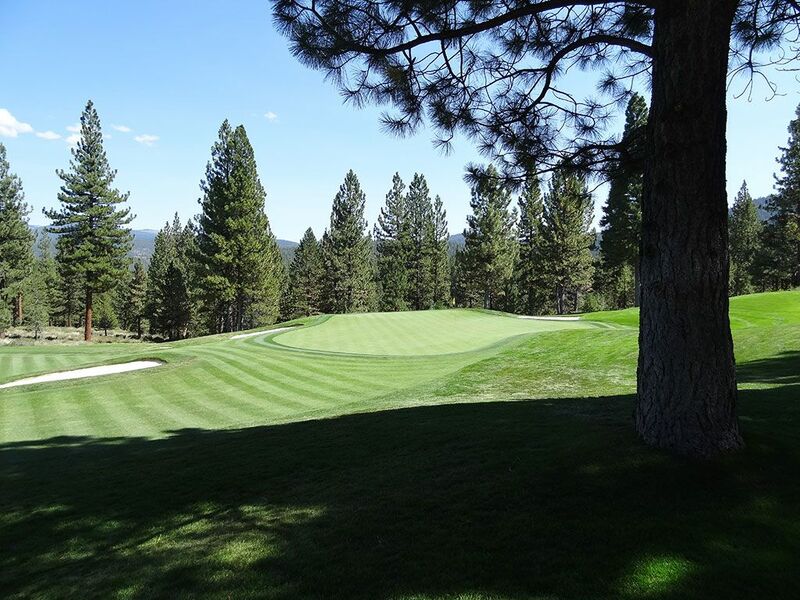 The hole is flat and straight from tee to green and plays more like a long par four than a par five given Lahontan's high elevation. The green sits up on a small berm with the right side of the fairway leading into the putting surface and is the perfect angle for reaching the green on your second shot. Players that miss to the left of the green will be faced with a difficult chip to a putting surface that runs away from the player. All in all, it is an easy hole that Weiskopf offers players in an effort to leave a smile on their face. Bogey Beware: 17th Hole – 621 Yard Par 5 – Holes this long are already plenty of challenge, but when you factor in that this hole also steadily plays uphill all the way to the green it becomes a flat out bear. The left side of the fairway features a bunker in the driving zone and the entire right side hosts natural waste area that can be played from but obviously can be dicey. A few trees are found scattered throughout various locations in the fairway and/or playing corridors which adds an additional element to contend with that at least one player in your foursome will surely contend with. The waste area on the right continues up the hole until it splits the fairway and creates a second fairway players can layup to if they choose. The green is at least twice as wide as it is deep and features a gentle slope that can be difficult to judge with the flat stick. This is a big time hole that is meant to big the course's biggest challenge before the finishing hole where you can get a stroke back.